all the frames I have had for years, they were all gold before. I spray painted them with Krylon Blue Ocean Breeze. Thank you so much Krylon. With my Home Decor Cricut cartridge I cut out the chandelier and the birdies. With my Platinum Schoolbook Cricut cartridge I cut out the “A” and the sayings. The Girly Gil tin sign I did not make I had it. 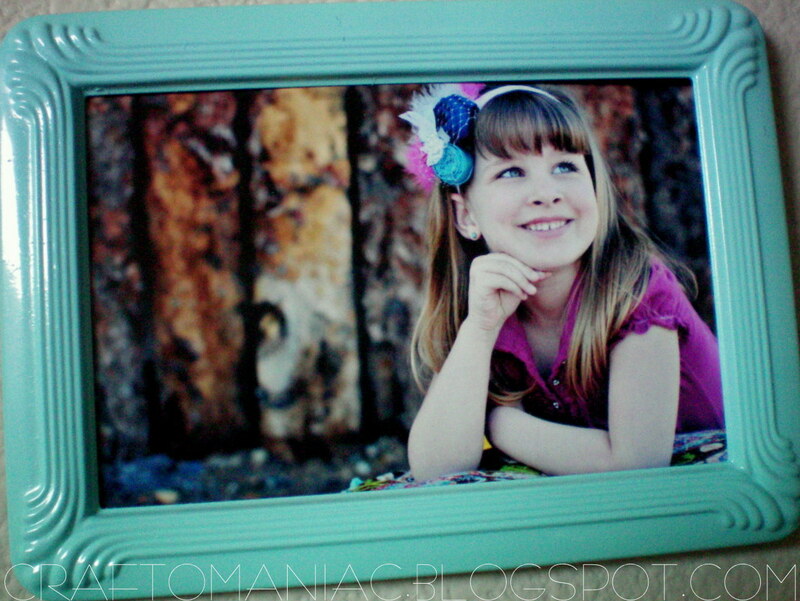 the pictures of Arabella were taken by B. Couture Photography. 1 entry– VISIT Krylon’s AWESOME CAMPAIGN WHERE YOU CAN LINK UP your OWN Spray PAINT PROJECTS “to fun.” GO HERE. 2nd entry- Follow COM if you do you rock, let me know. 3rd entry-follow COM on FB, let me know. 4th entry– how much do you lurve this DIY gallery wall? 5th entry– FB, or TWEET about this giveaway. Let me know. 6th entry-Link up to tonight’s COM Monday Link party, leave me a comment that you linked up under this giveaway DIY post. The gallery wall is so fun! Beautiful color! Holy cow, I love it!! I LOVE this wall gallery! would never have thought of that! I went to Krylon’s campaign and also liked them on FB. I love love love this sassy wall. Perfect for my 4-year old. I’m loving your gallery wall…gives me all sorts of ideas for my 4 girlies! LOVE the wall!! I may just need to do something like this for my little sassy pants! Love me some spray paint! Thanks for the giveaway! oh i lurve it a lot! 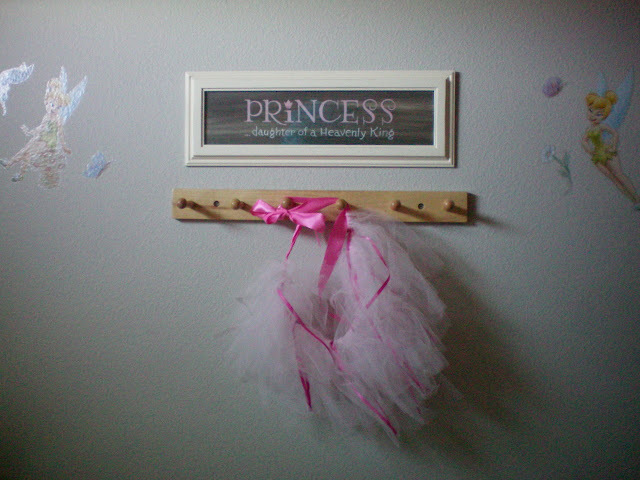 i’m hiding the idea away for when my little one moves to a big girl room! I. LOVE. SPRAY PAINT! I have quite the collection going, but I’m always accepting more! 🙂 I’m a follower via GFC. I visited their web site…LOVE me some spray paint! I’m a follower via RSS! I LOVE the gallery wall! The color combo is perfect. I’m a proud COM follower! I ABSOLUTELY love, lOvE, LOOOVE this wall!! Great job!! I like the wall. I think the pink and blue go together perfectly. Love the colours! 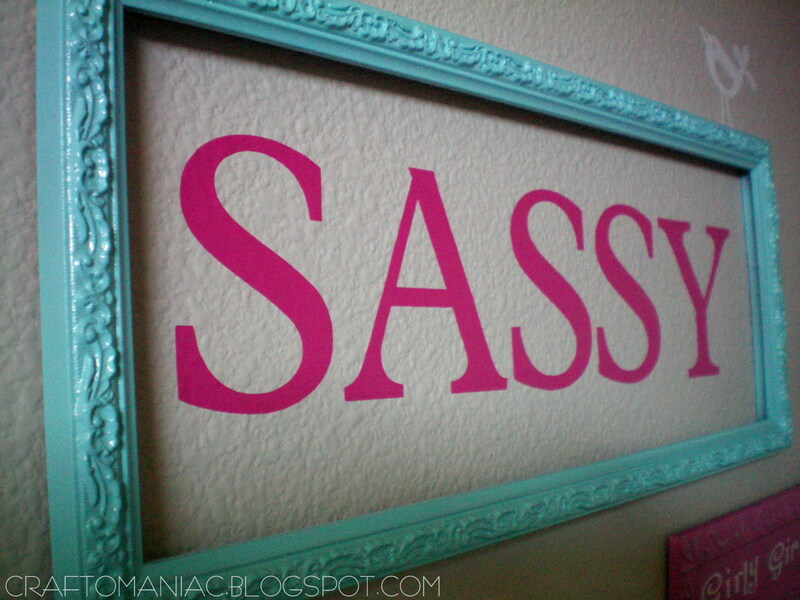 My daughter wants her grown up girl room these colours! Thanks for sharing! 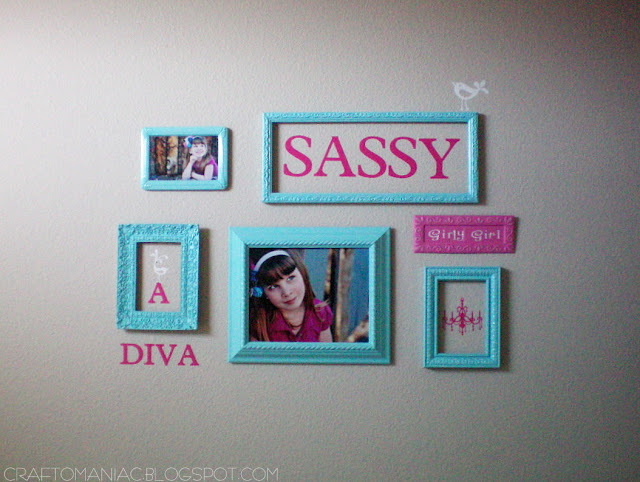 Love your wall, and great project ideas on their site! And I LOOOVE this wall gallery! So cute.. 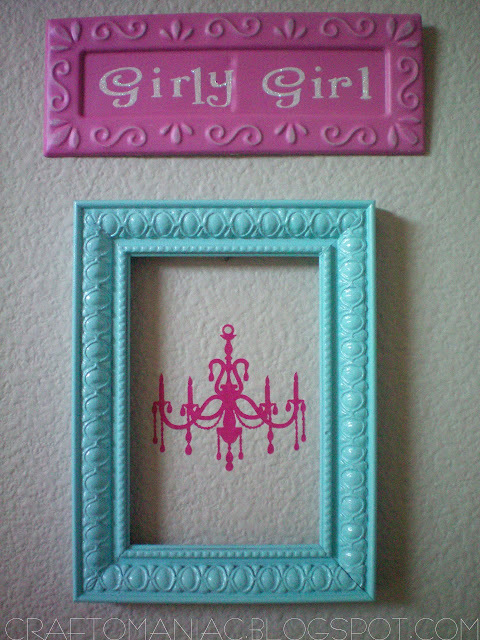 I think I need to make something similar for my daughters room! I am a long time follower of COM! Paint paint paint! Makes me squeal!! I love to paint! That gallery wall is seriously awesome. I just pinned it. I’m on a quest to create my own gallery wall this summer. Fabulous collage, Jen! I just made an account so I can start linking up my projects. Too fun! I follow the COM blog! Lots and LOTS of love for your gallery wall! I’ve been following your blog for quite sometime, but I just became a real follower just for this Krylon give away!! I’m a facebook follower now! I’m a COM follower now! I like COM of FB! I visited the Krylon site! That is SO cute!! I’ll have to file this away for when the little girls are older and ready to be done with butterflies. I love your gallery wall a lot! That color really pops. I’m following you! *like that doesn’t sound creepy lol. I’m a very happy follower! Love this wall and that’s one of my favorite colors too! I checked out the Krylon campaign and ma now obsessed with it! I puffy heart love your gallery wall! 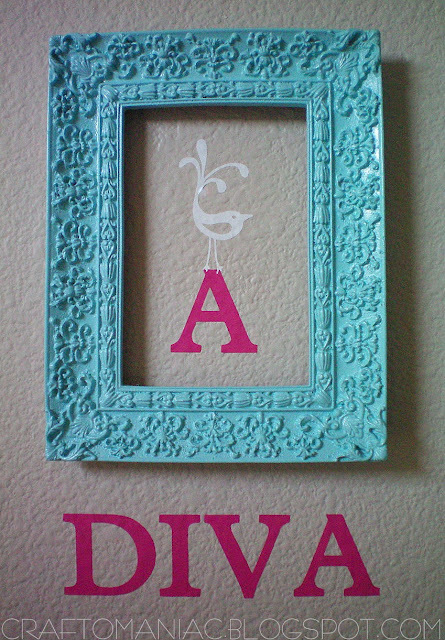 And I have that Cricut cartridge too and could totally pull this off! Thanks for the inspiration! And I linked up to you party! Thanks for hosting! I also linked to your party!!! Love your blog!! Love me some COM!!! Blog follower!! I love what you did with this wall!! Your daughter is too cute!! And… I LOVE me some Krylon Spray Paint!! I’m totally a follower of COM! Love your blog!! 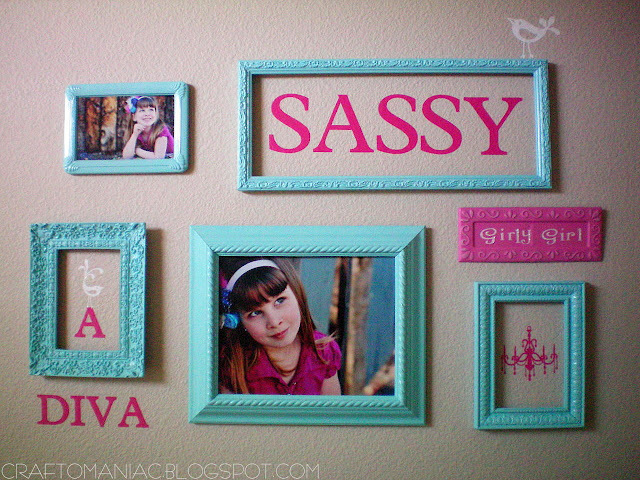 Your DIY gallery wall is too cute! I love the chandelier ! love the gallery wall colors and ideas! I more than LURVE this gallery! This is the best blue for sure! Love the gallery wall! The colors are perfect! I love repainting things and adding vinyl too! I visited Krylon’s site – Love!! I follow you on FB – Love!! 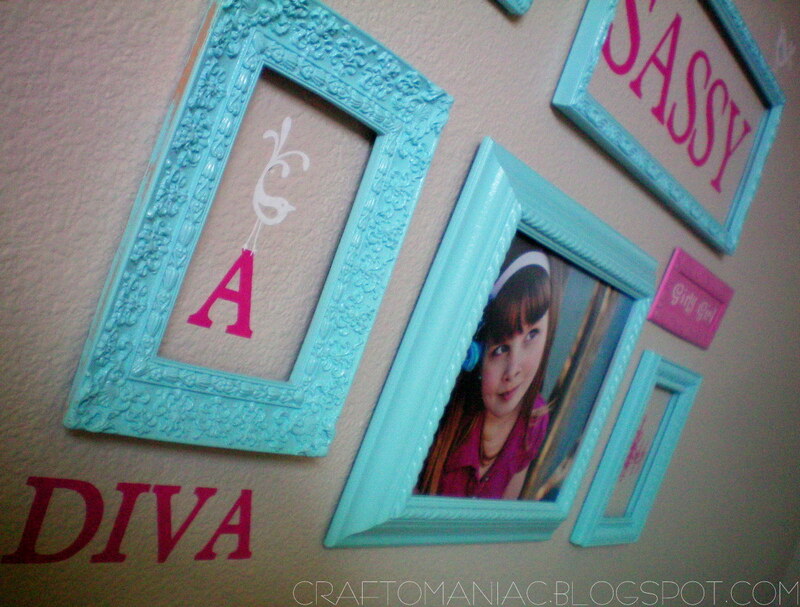 As for the gallery wall… LOVE the colors you used! What girl wouldn’t love to show off THAT cuteness? 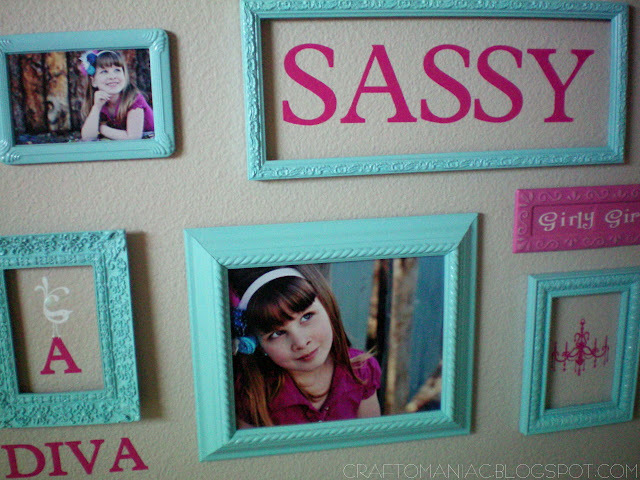 Her room will be the envy of her friends! I’m a new follower of your wonderful creative blog! Also signed up for the email list. I’m a fan of COM on fb! Linked up to your linky party with my nautical striped pillow! Love the wall gallery! 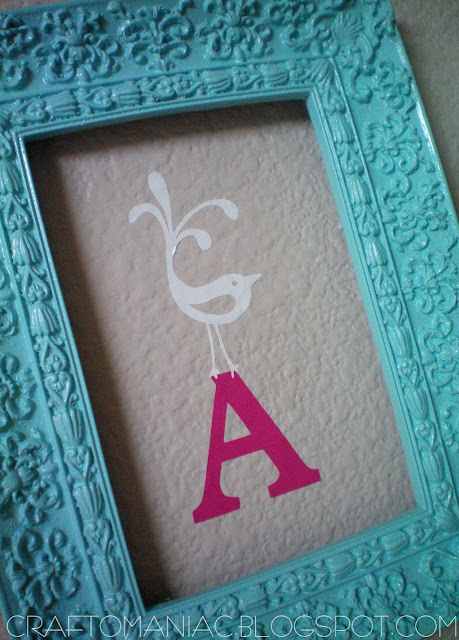 The colors are so cute and I love the idea of putting a frame around vinyl!! Lots of ideas linked up on the Krylon site! Love their spray paint and would love to win this giveaway! I Love the Gallery wall. Awesome color! Love the Krylon site! Love the paint colors….so many to choose from! Thanks for the chance.